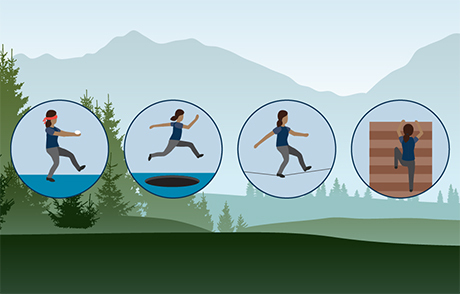 For the library user, conducting research is often similar to navigating a challenge course. From knowing where to begin once on the library website, to navigating search results, and then finding the right content, it is these library user challenges which can impede successful research outcomes and potentially undermine your library’s mission. So how can your library remove these obstacles and create an optimal research journey? Building the right collection is the foundation to your library, but it’s your library website that serves as the “digital” doors to your house. If your users have a hard time finding and opening those doors, your library has already lost. The library website is one of the most common library user challenges and often the most overlooked. Your website is the first library user challenge and could be their last. 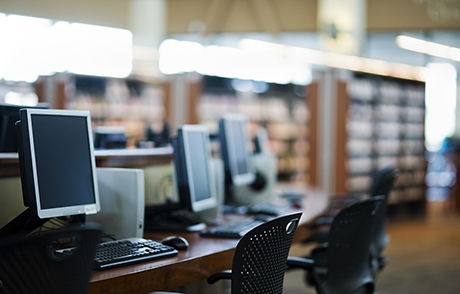 For the library user, logging in to access library resources and services is of critical importance, but having to re-authenticate again and again is a small task that grows into a tiresome library user challenge. Your library users’ workflows are changing; no longer are they reliably connected to the institution’s network when accessing resources. 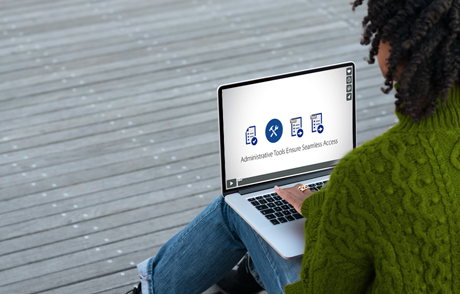 Overcome this library user challenge by implementing a single sign-on solution that allows the library user to move from resource to resource without re-entering their credentials. Library users expect and want to be led to the most relevant content in the most expedient way with minimal effort. Leading them down the path to trustworthy research depends on both the content sources and the technologies that provide a smooth and unbiased entry-point to the library’s collections — this is where a premium discovery service comes into play. Direct access to the full text of articles or e-books is another library user challenge that requires attention. 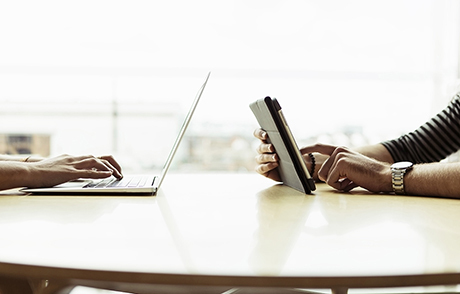 Your users want full-text linking whenever they are researching. Their concern is not from WHOM they are accessing the full text, but HOW they are accessing it —all that matters to your library user is that the connection to full text is direct and can be accessed from the tool in which they are already conducting their research. Having the ability on the backend to configure your full-text linking helps address this problem, but you also want state of the art linking to get users to full text without traditional linker menus. Without these options, your library users will be faced with conducting the same search again and again.